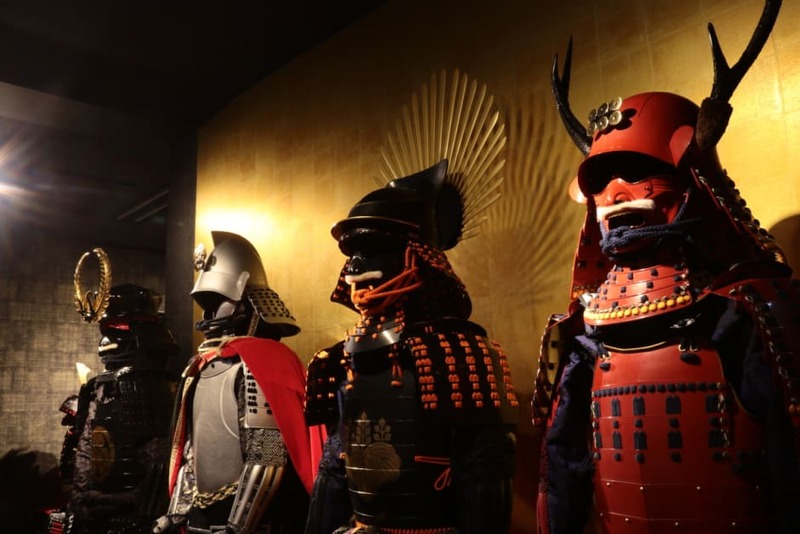 I'm owner of SENGOKU photo studio SAMURAI and I have deep knowledge of Japanese history , especially SENGOKU period. I also love making people laugh. 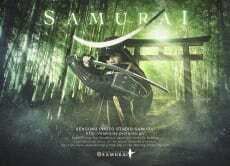 I am enjoying the studio when people all over the world become SAMURAI. Let's take a picture of me and Samurai!